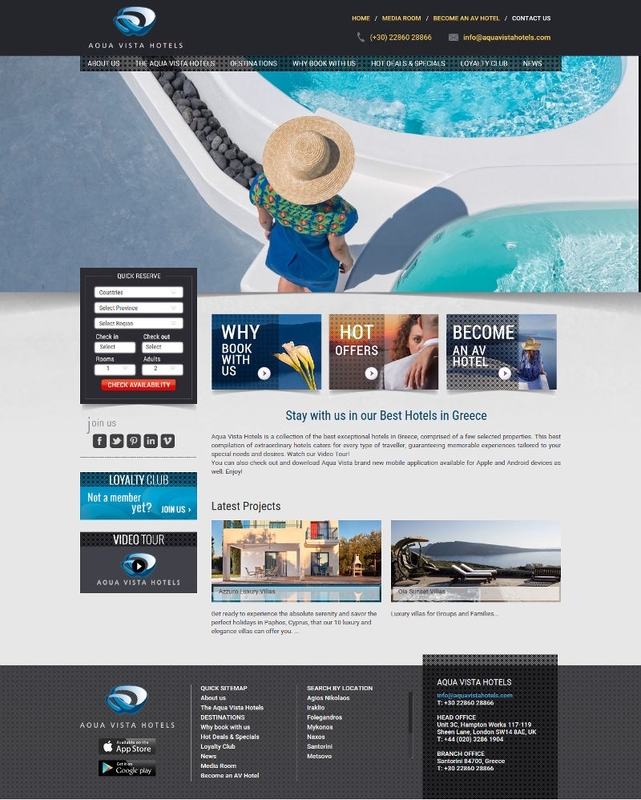 Aqua Vista Hotels is a collection of the best exceptional hotels in Greece, comprised of a few selected properties. Elegant luxury suites in Santorini. 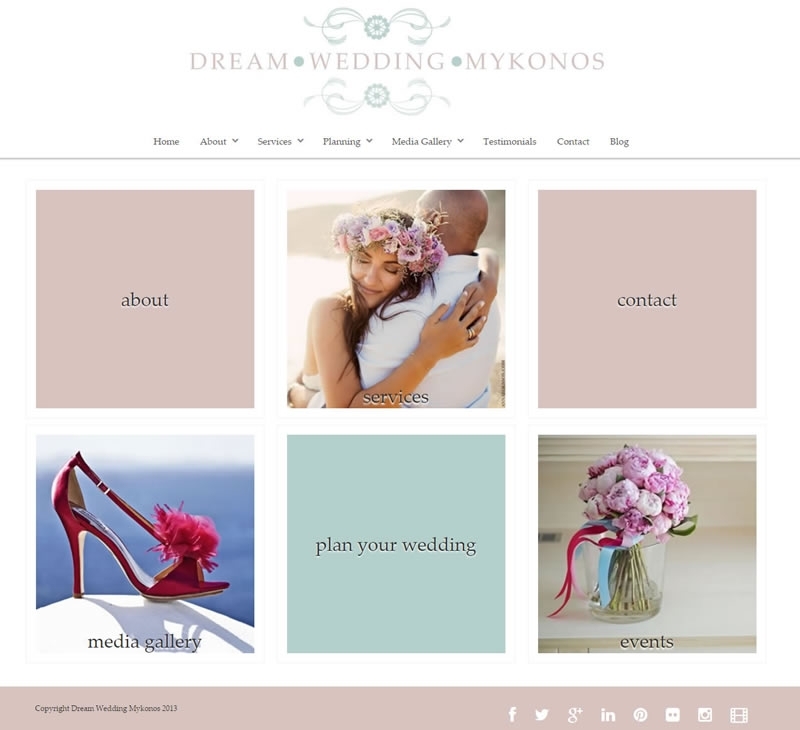 Wedding planner in Santorini by Mk. 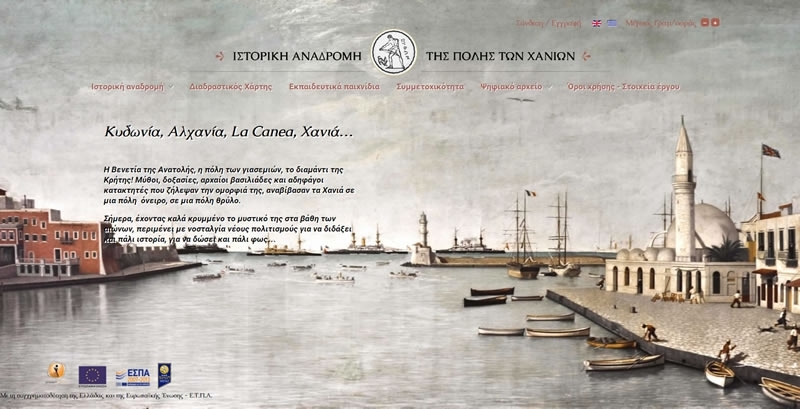 A historical overview for municipality of Chania. 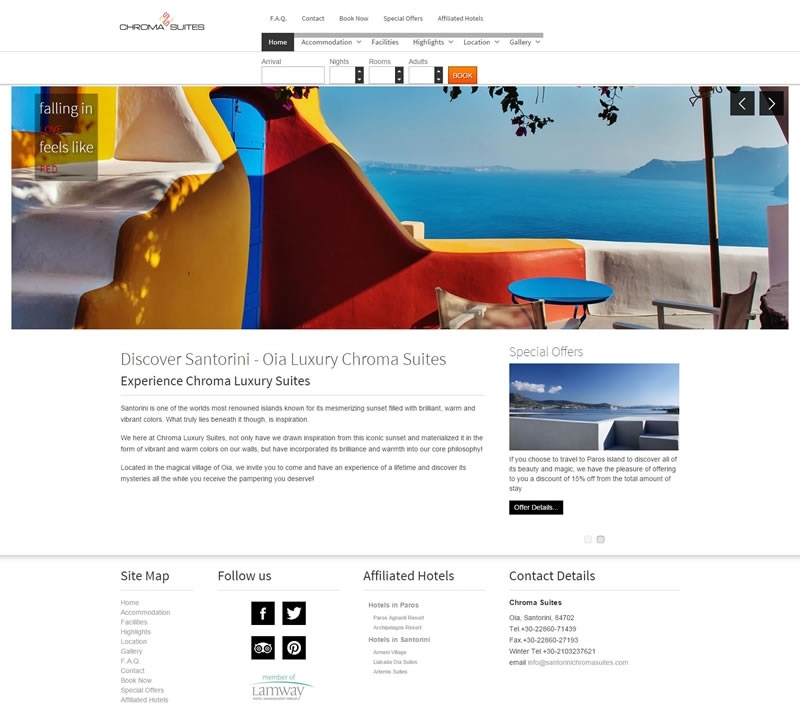 Chroma Luxury Suites, located in the magical village of Oia. 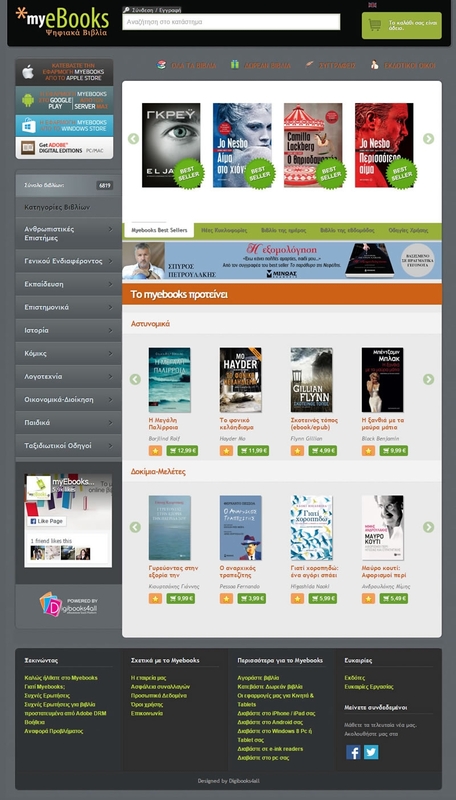 E-commerce solution.One of the bigest digital bookstores in Greece with over 5.000.000 products! 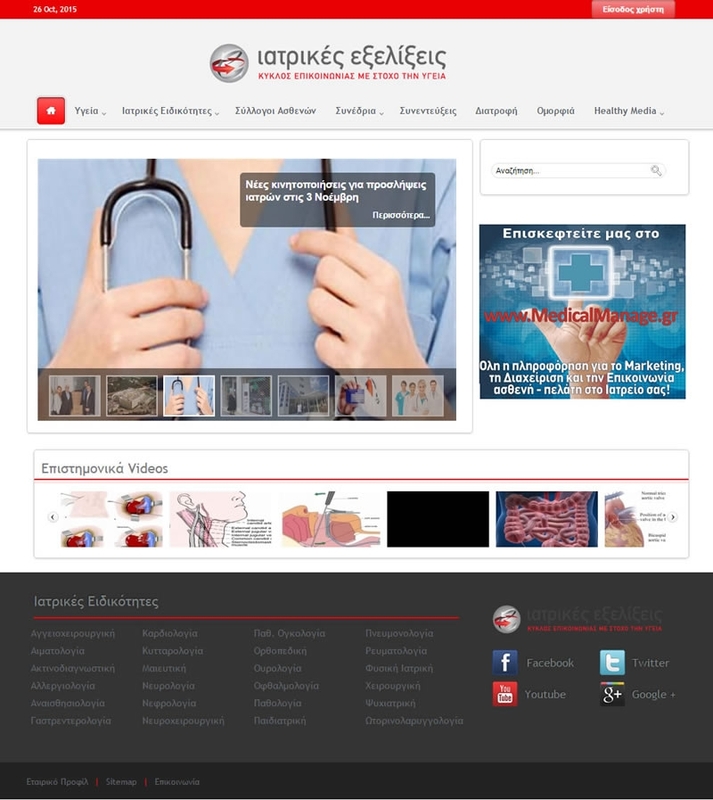 News portal for health professionals. 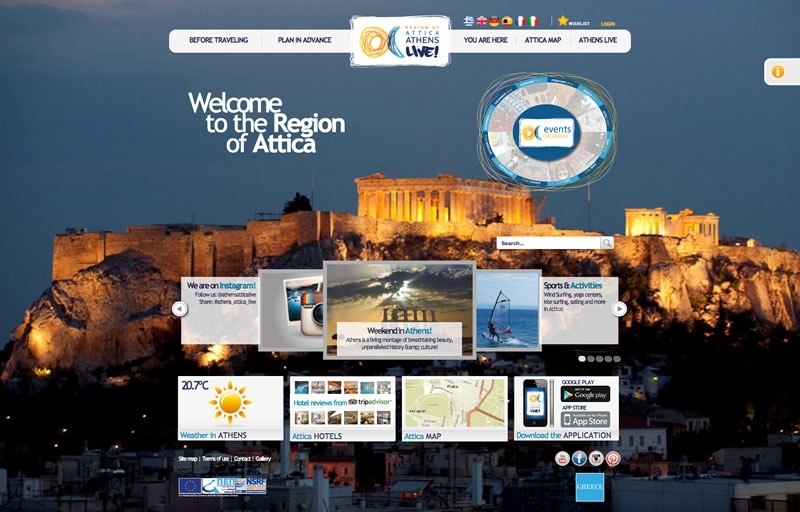 Provides daily news for the public health sector. 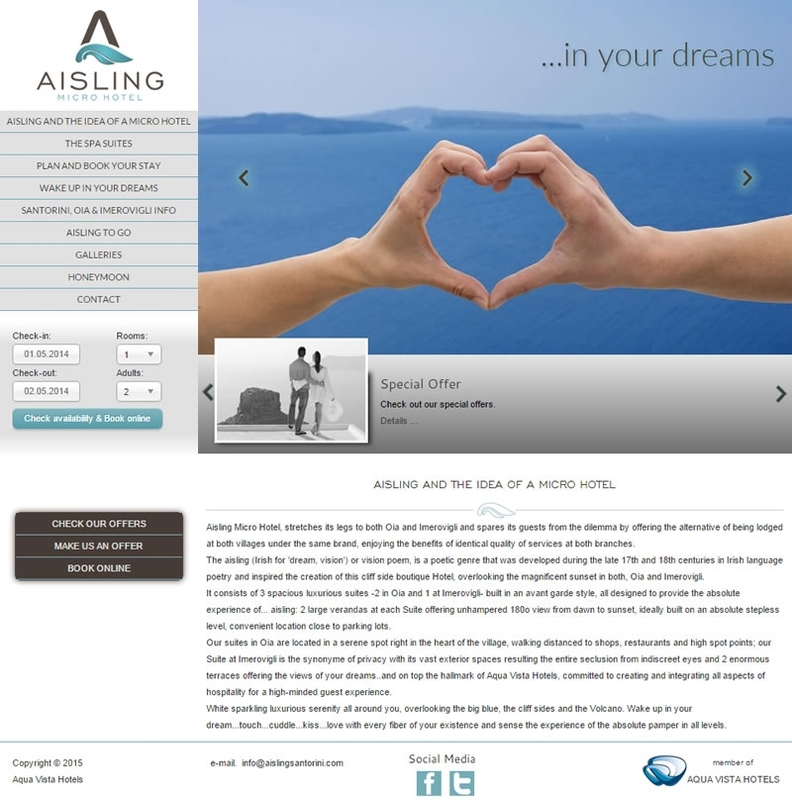 Mykonos wedding planner. 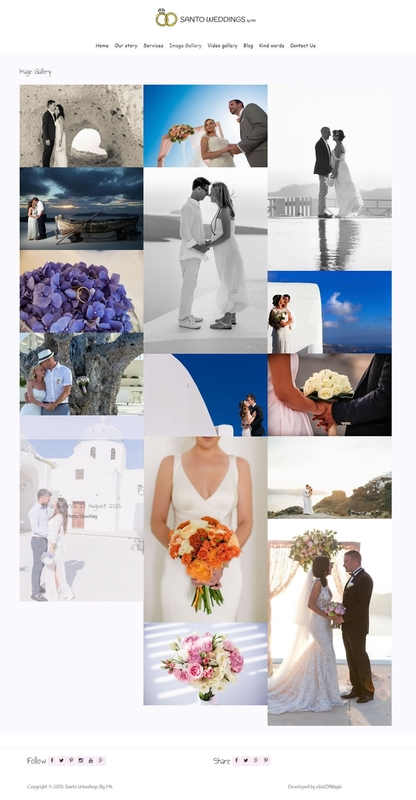 Mykonos Weddings. 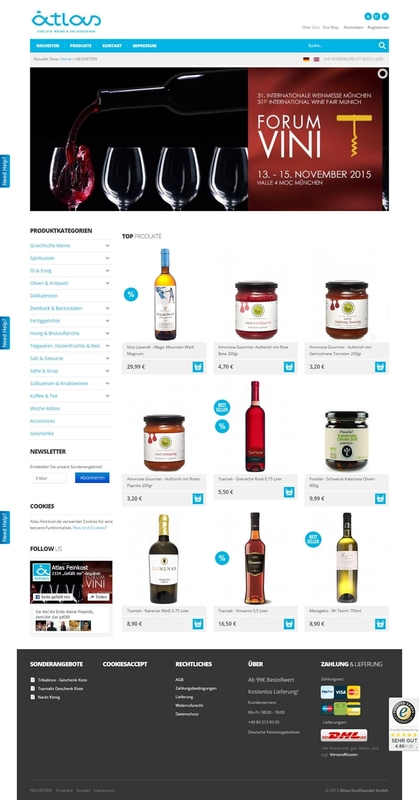 Discover the luxury in Mymonos. 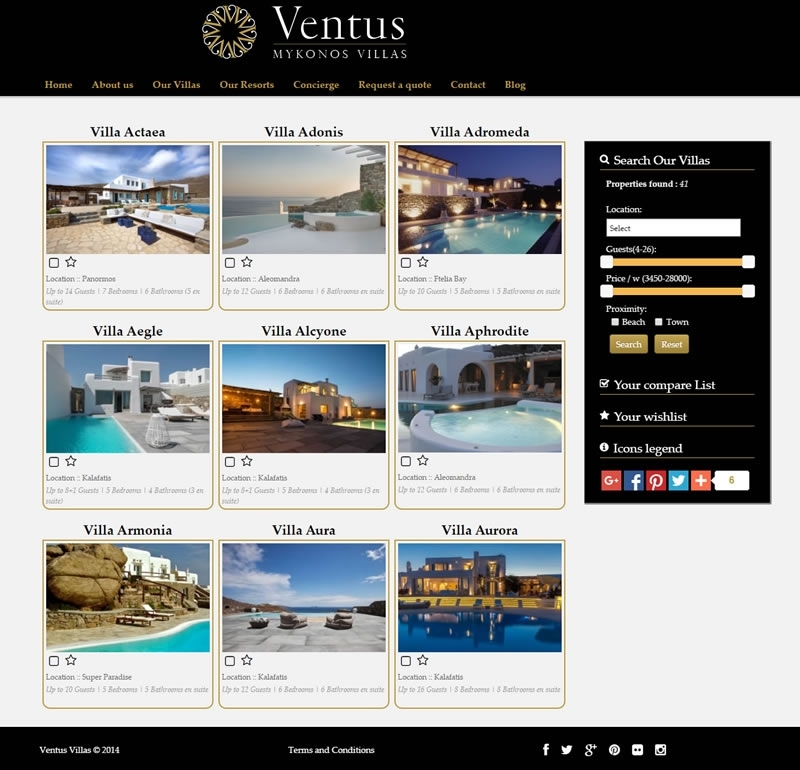 Ventus Villas offers you a wide range of luxury villas. 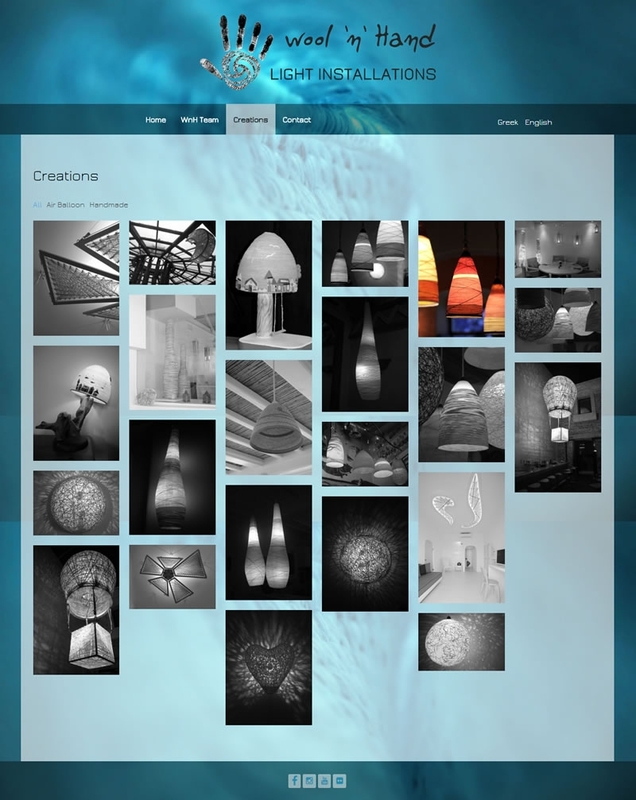 WOOL n HAND's innovative motto “Light-Beauty-Ecology” stands for a unique style in the field of lighting design. 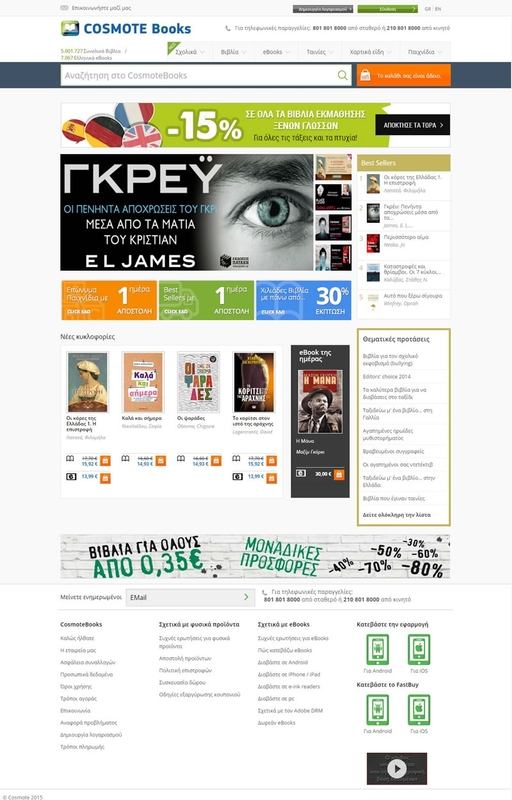 E-commerce solution myebooks.gr. 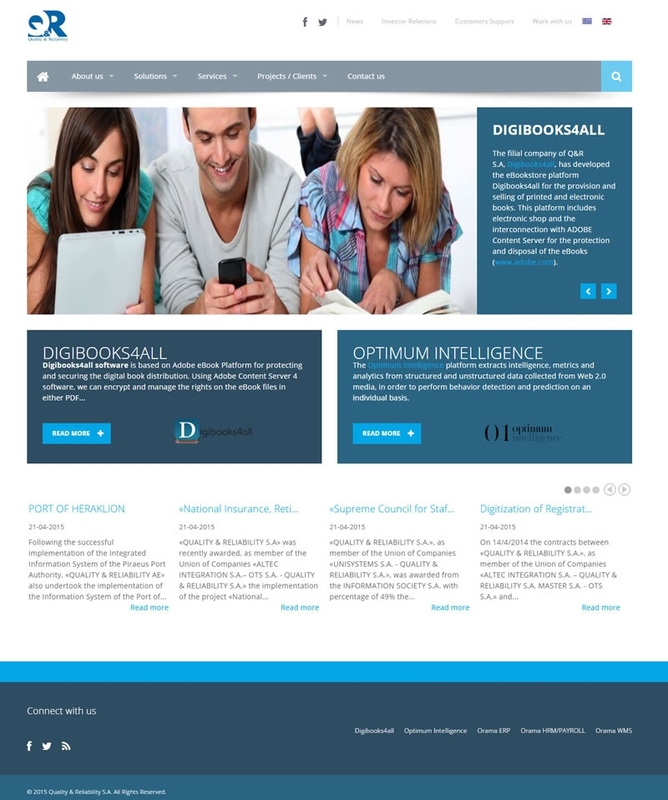 Digital bookstore selling adobe DRM protected ebooks.